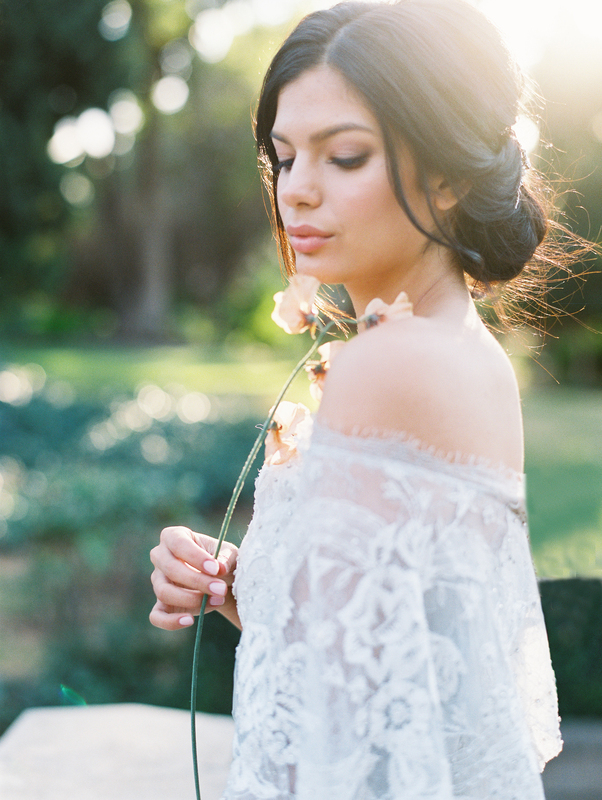 Southern California wedding photographer LUCY MUNOZ always delights us with her magical editorials. They ooze romance and femininity and the photography is second to none. Passionate about weddings and capturing your story, Lucy is a master at investing everything she has into her clients. 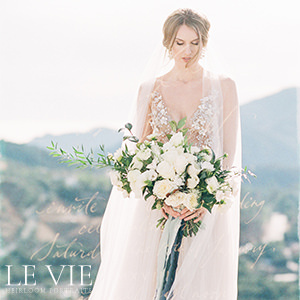 For this stunning California wedding inspiration she worked with stylist LINDA HA EVENTS who never fails to mesmerise us with the most beautiful shoots. 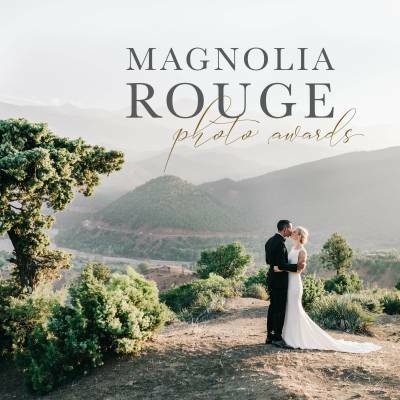 "We wanted an old world romantic feel for this inspired wedding shoot so we headed to KIMBERLY CREST, a petite style chateau, because the textures and environment there were everything we were looking for. LINDA HA EVENTS designed the concept and her vision for it was impeccable! We were so lucky to have such amazing light that day (although it's California, so the weather is almost always on your side). Our couple, Gabriella and Hunter, were able to walk on these beautiful grounds that were built back in 1897. We were so excited to have this stunning MARCHESA gown that had almost a 3D feel with its raised lace texture - it was everything! 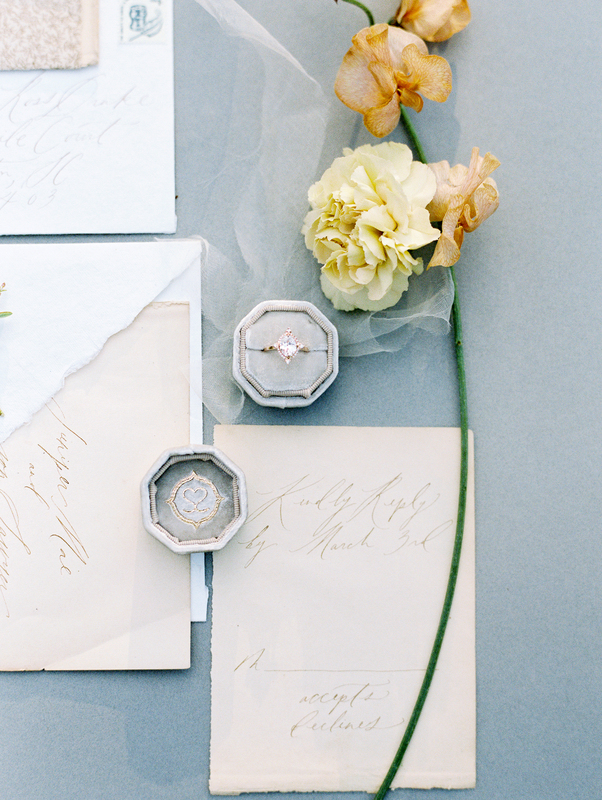 ESTHER CLARK created this beautiful custom invitation suite that made us feel nostalgia for all things handwritten and crafted. EMBLEM FLOWERS knew exactly what we were going for with her gorgeous arrangement. She mixed both dried and living florals together and that gave us the perfect amount of texture. 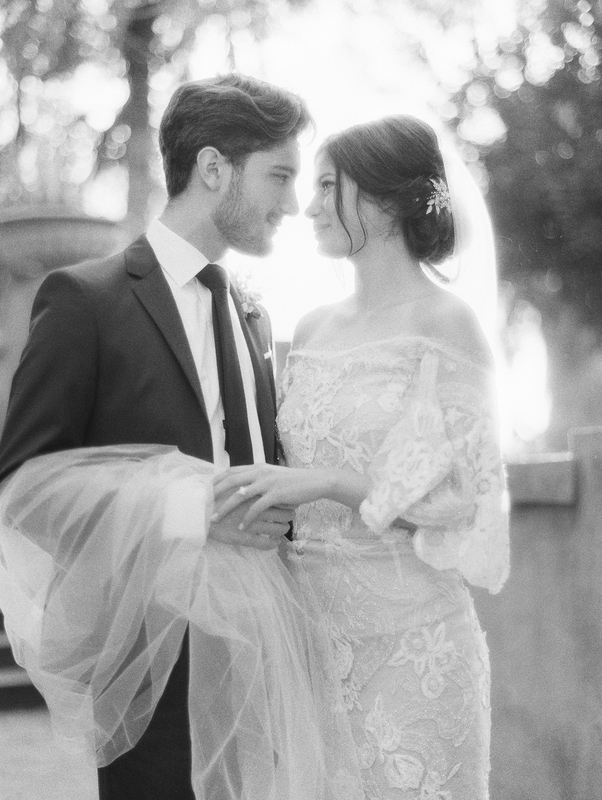 KINSLEY JAMES COUTURE BRIDAL had an amazing selection of wedding dresses, but our hearts were set on this MARCHESA gown from the very beginning (you could almost say our shoot drew inspiration from it as well). CHIALI MENG created a flawless look on Gabriella. We loved how fresh and natural her make-up looked and her low up-do paired perfectly with the off shoulder lace wedding dress. 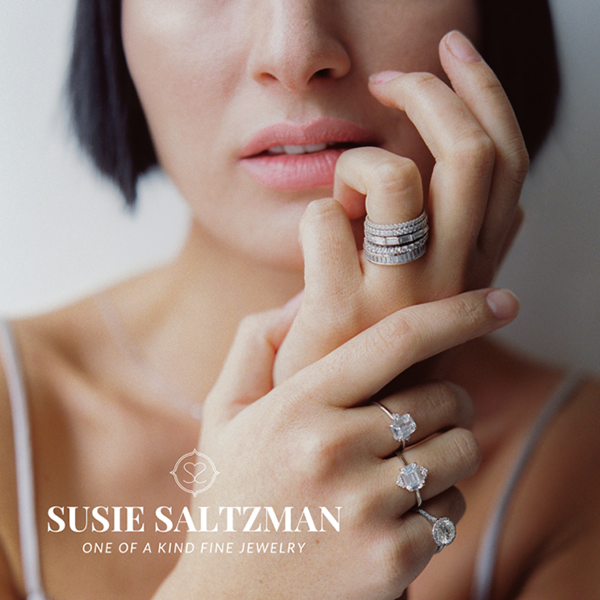 Our beautiful rose gold ring from engagement ring designer SUSIE SALTZMAN tied in perfectly. All in all our shoot was magical from beginning to end. As the sun started to set we were able to capture some amazing pictures while the light enveloped our couple. It felt like we could've been somewhere in Europe, yet here we were in beautiful California!" 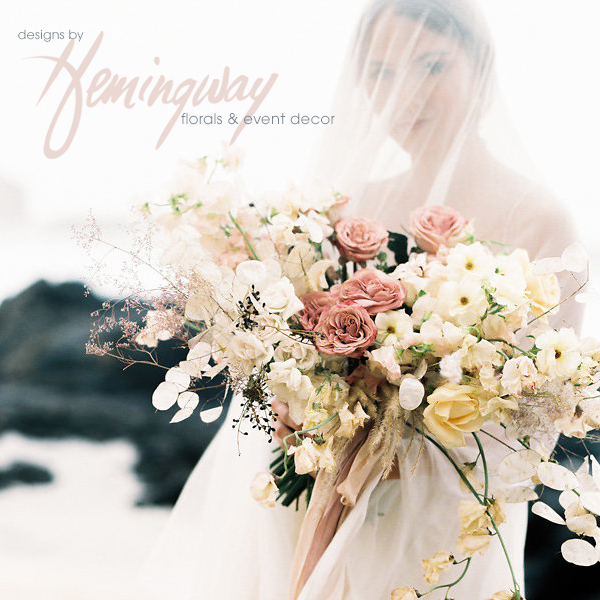 Thank you to much to Magnolia Rouge Vendor Guide member LUCY MUNOZ for sharing this beautiful editorial with us. There's so much inspiration to be had! 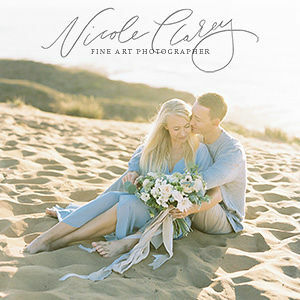 If you're looking for a Southern California wedding photographer head over and check out more of Lucy's work in the vendor guide. Also be sure to also check out this Romantic passionate wedding inspired tango photo shoot by Lucy. Love the grain in these photos!